Our Junior Primary provides an environment characterised by positive relationships where learning is expected and supported. The Prep to Year 3 curriculum provides students with engaging, flexible learning opportunities and encouragement to become active and independent learners. In the Junior Primary years, literacy and numeracy are integral to ensure students acquire the knowledge and skills needed for senior primary and secondary years. Technology is integrated into the classrooms as a great way to cater for diversity in students’ learning styles. 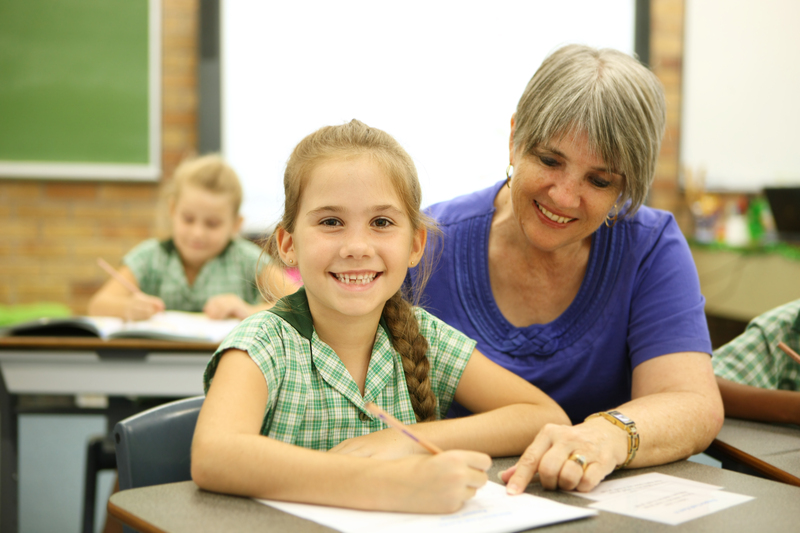 Dedicated and experienced teachers provide dynamic learning environments, as well as excursions and incursions to broaden student’s learning in subject areas such as History, Geography and Science. Christian Studies is a vital component of the curriculum and is communicated through instruction, discussion and modelling. If required, Learning Support staff work with the student’s teachers to help each child reach their potential. A special needs unit is available for students who find the demands of a main-stream classroom challenging. A student’s sense of belonging grows when they build relationships with others and are involved in groups. Students can join the Junior Primary Choir; learn a stringed instrument or perform with the Junior Primary String Ensemble. Junior Primary students perform together at College Open Nights, special events, Grandparents’ Day, Celebration Night and Christmas concerts. Westside Christian College students from Years 1-3 have an opportunity to perform together at the Ipswich Dance Eisteddfod every second year. Parents can be confident that their children’s physical and emotional well-being are carefully considered during their Junior Primary years. All students are supported with classroom well-being and resilience programs – Bounce Back and Circle Solutions. A Chaplain is available for individual support, a listening ear and caring presence for students. Physical well-being is also valued with physical education lessons weekly and swimming lessons in Terms 1 and 4. 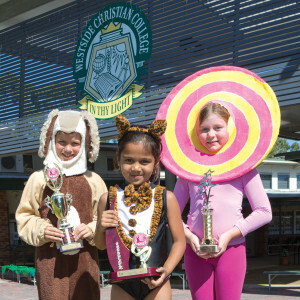 Students belong to a sporting house and participate in a Mini Cross Country and the Junior Primary Track and Field Carnival. Junior Primary students are encouraged to show care and compassion to others by being invol ved in practical expressions of Christian service. Click Senior Primary to find out more about Years 4 to 6.